The summer film season kicks off this weekend. To sort through the onslaught of movies, Current State's Emanuele Berry spoke with Mlive entertainment reporter and film critic John Serba. Each season he complies a list of his most and least anticipated films. While superhero movies like “X-Men: Days of Future Past” and “The Amazing Spider-Man 2” made John's most anticipated list, he is not looking forward to Adam Sandler's latest effort. 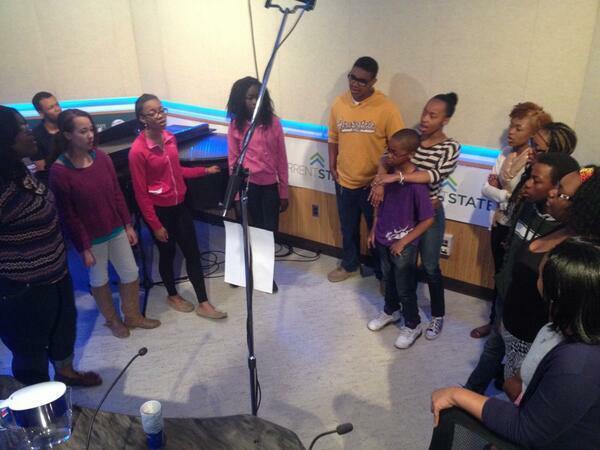 Current State's featured musicians this Friday are the East Lansing High School Gospel Choir. Twelve of the group's 25 members joined us in-studio today. We spoke with director Elie Kirkland about the group's upcoming spring concert, May 31st at the Tabernacle of David in Lansing. Commencement season is upon us. 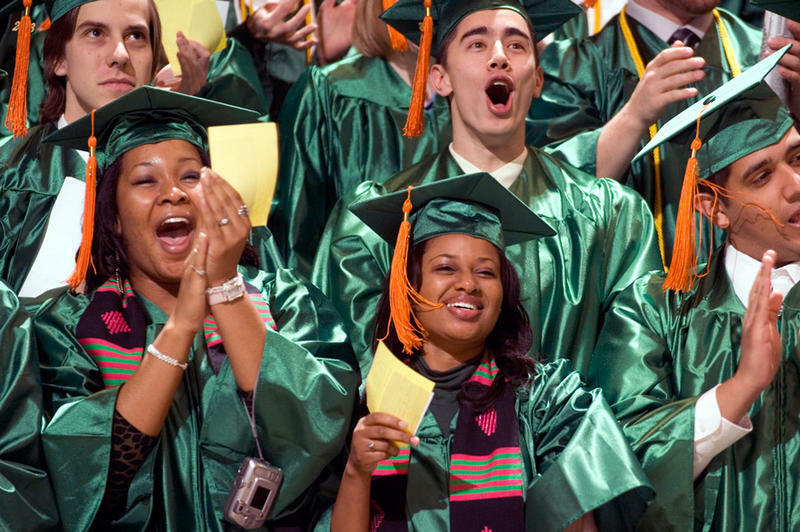 MSU is sending new graduates into the world this weekend in East Lansing. The only thing more ubiquitous than caps, gowns, and cameras is a military march written by a British guy in 1901. Seriously, why do Americans graduate to a tune that across the Atlantic Ocean essentially has become an unofficial English National Anthem? Current State’s Melissa Benmark explores the song that’s helped “commence” graduates for over a century. Michigan has just over 13,000 children in its foster care system. Most are living in licensed homes, but many live with relatives who are either licensed or unlicensed to provide care. Still others are in child caring institutions. May is National Foster Care Month and as part of that observance, one mid-Michigan agency is sponsoring an exhibition of artwork made by foster care children in search of adoption. On Thursday, a controversy broke out surrounding the Lansing Marathon, which takes place this Sunday. The marathon, in its 3-year existence, has not allowed disabled athletes using hand cycles to compete. Hand cycles are basically 3-wheeled cycles that ride low to the ground with a gear and pedal system operated by the user’s hands. 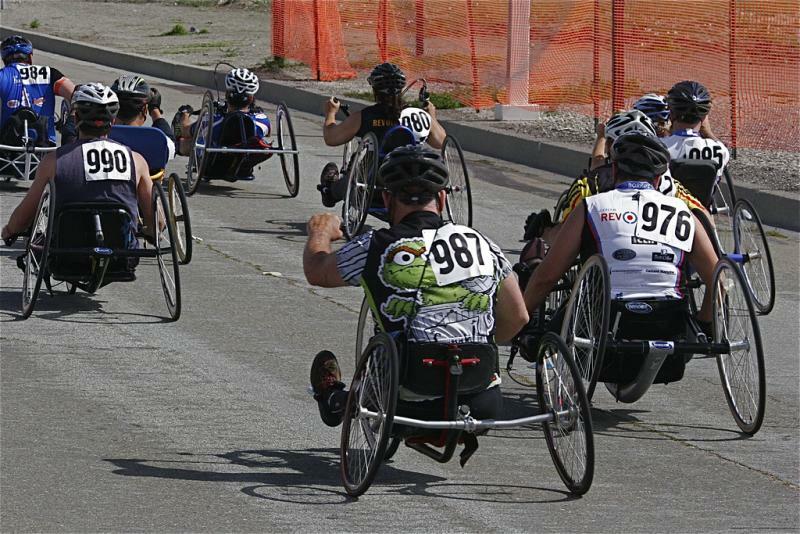 The marathon has, however, allowed disabled athletes to compete using a push-rim wheelchair or a racing wheelchair.